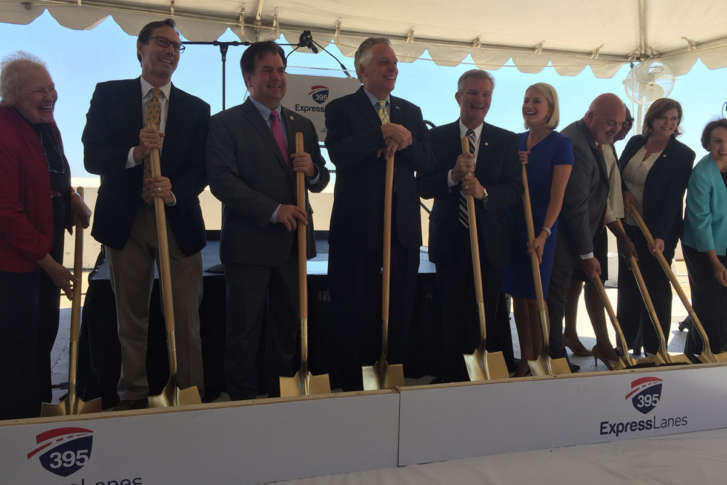 Construction along the approximately 8-mile stretch includes significant improvements for buses and cars going to and from the Pentagon. 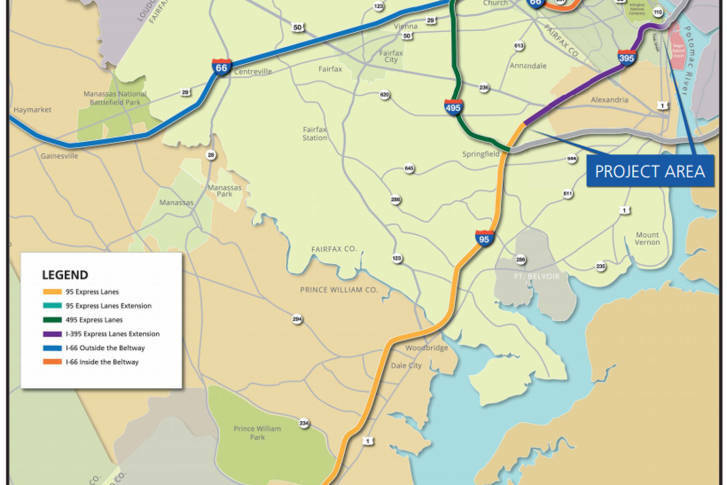 Plans are on track for an 8-mile extension for express, toll lanes on Interstate 395 in Northern Virginia. 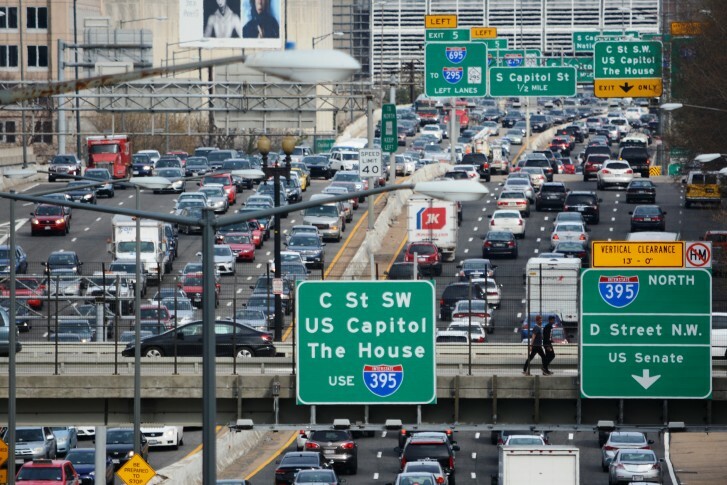 Do you know which DC freeway you’re driving on? 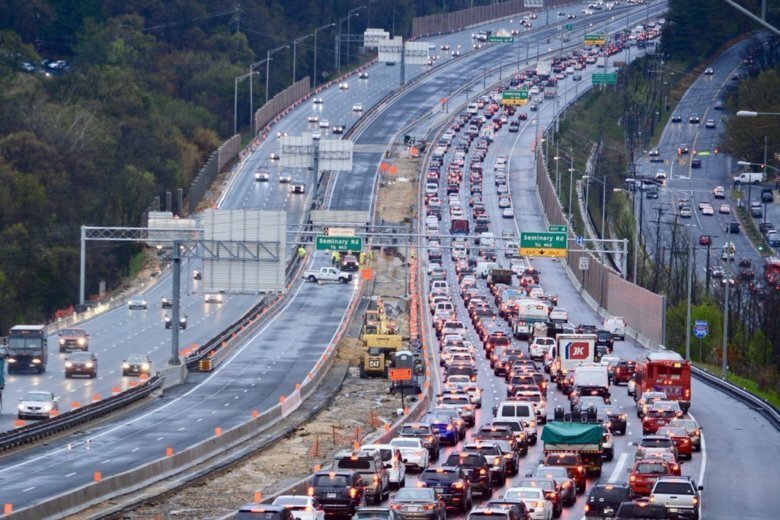 It’s the District’s busiest road, yet most drivers don’t even seem to know its name. 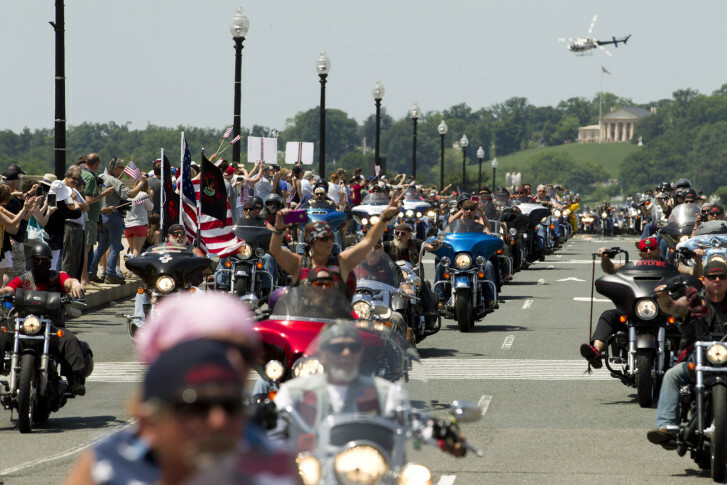 See what an unofficial survey found some people called a major road. 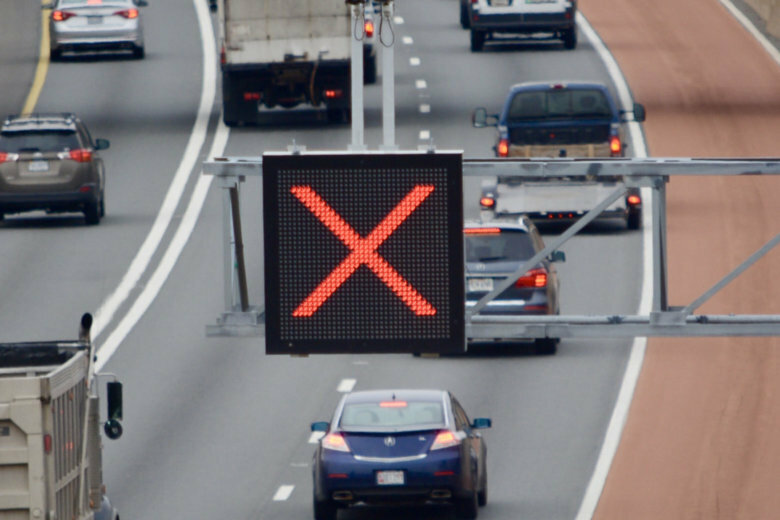 The new bridge across Interstate 395 at Seminary Road in Alexandria opened on Wednesday for walkers and bikers only. 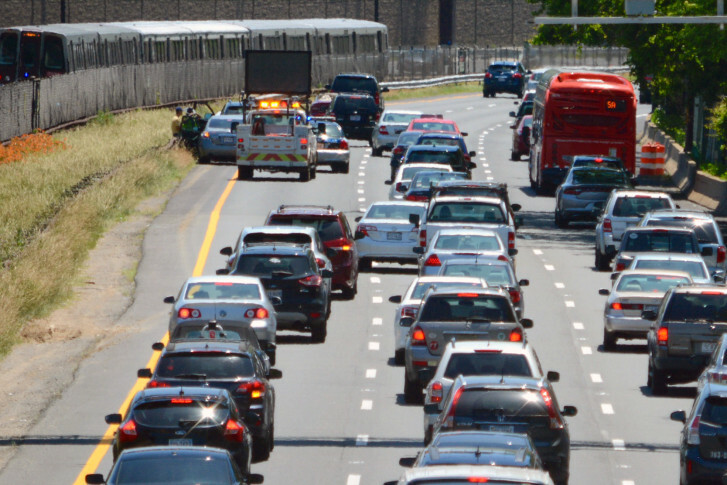 Plans to extend I-395 HOV lanes in Northern Va. 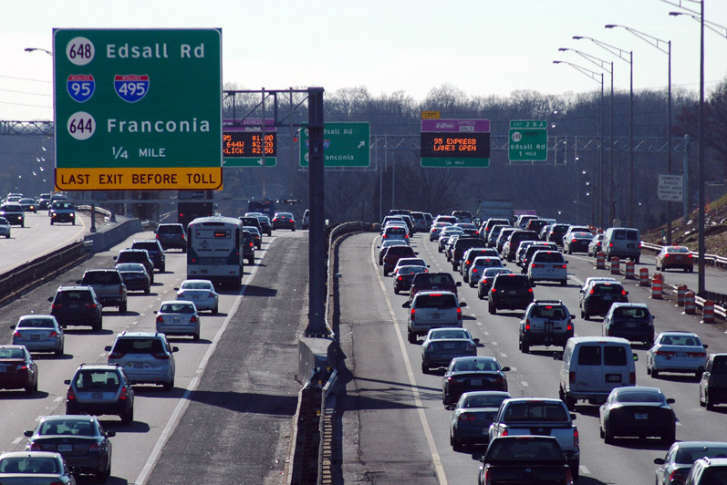 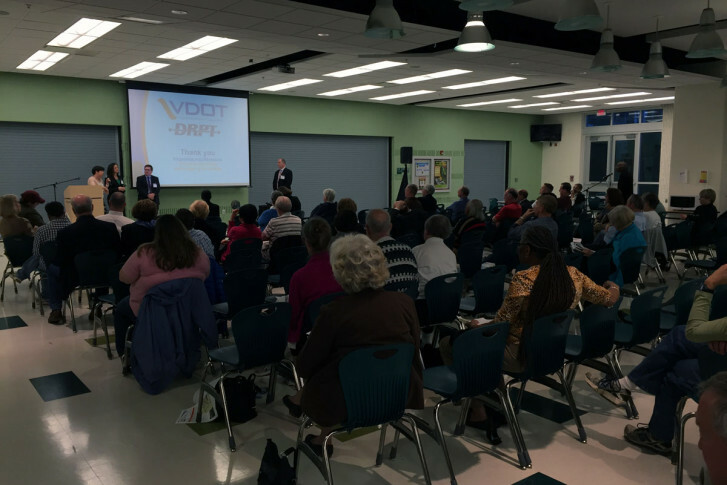 If you drive on Interstate 395 in Northern Virginia, a planned toll project may affect you. 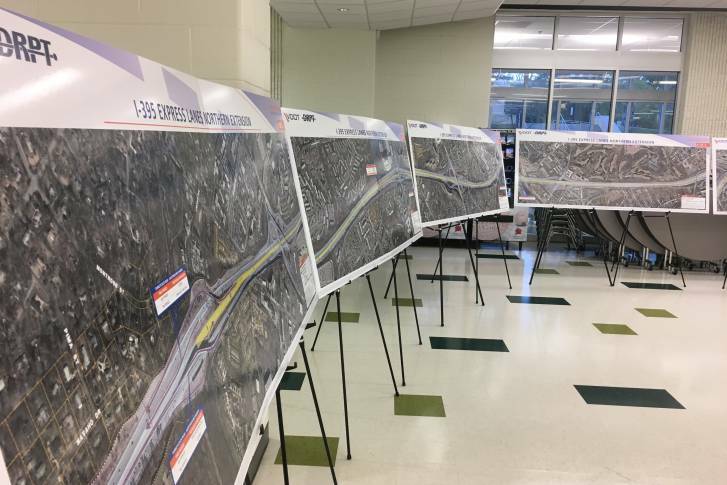 The project that will eventually create three new city blocks over Interstate 395 in the District will cause months of traffic changes in the overnight hours.